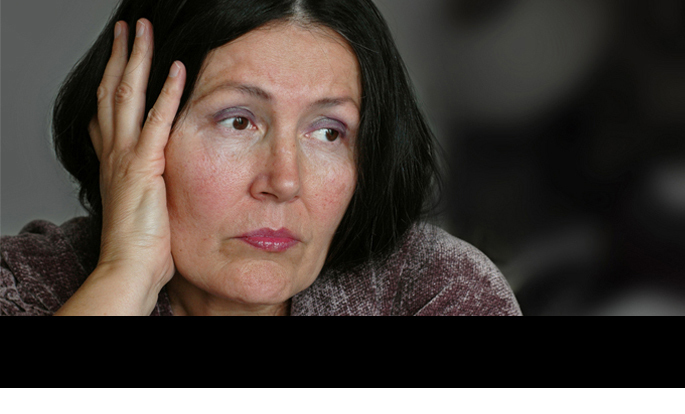 How Does the Social Security Administration Evaluate Headache in a Social Security Disability Case? Serving Northern Colorado Including Fort Collins, Loveland, Greeley, Windsor and Berthoud. 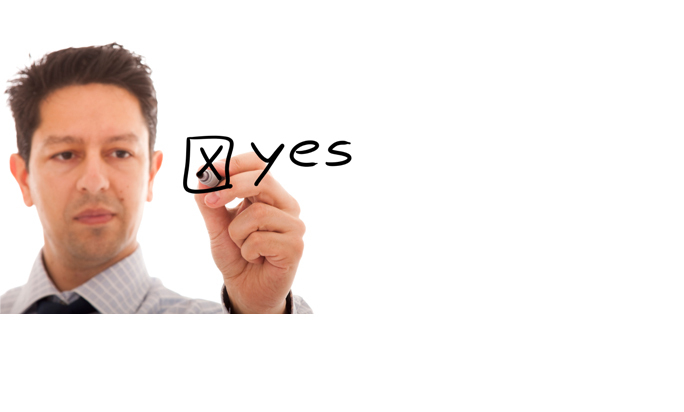 Can you answer “Yes” to any of the following questions? Are you dealing with a Social Security Disability claim? Filing long term disibility paperwork with Medicare and Social Security? 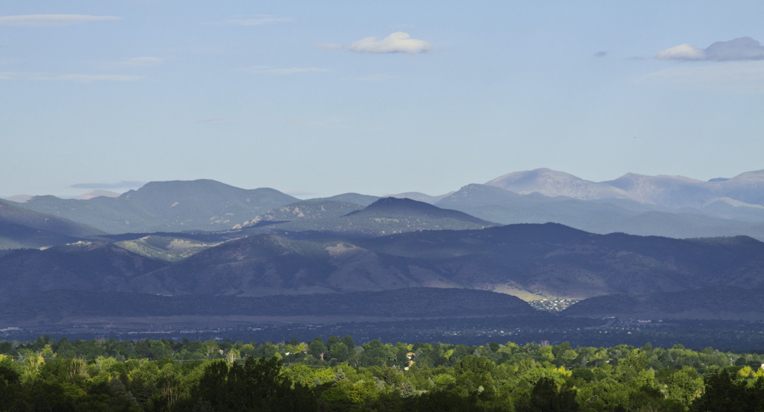 We are now serving clients in Northern Colorado, including Fort Collins, Loveland, Greeley, Windsor and Berthoud. Do you have a business litigation matter? Do you need help with your Long Term disability claim? If you answered "Yes" to any of these questions then give us a call. (970) 744-4810 We can help. Are you dealing with a Social Security Disability claim? We know the process can take a long time and we understand that you may feel hopeless at times. We have helped many to successfully navigate through the system. 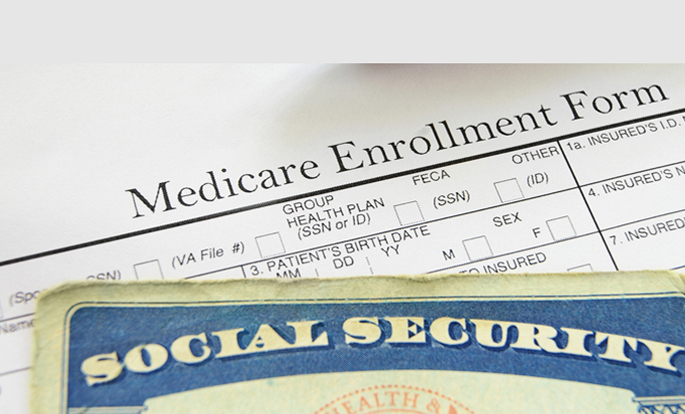 Filing long term disibility paperwork with Medicare and Social Security can be overwhelming. Seeger Law can help you through the process. 1. What is the difference between SSI and SSDI? 2. 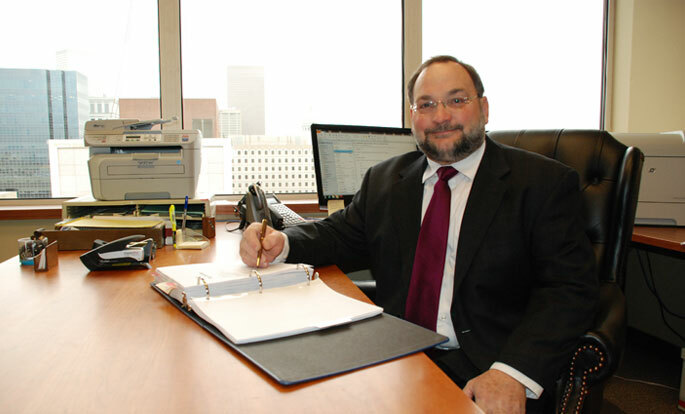 Do I need to hire an attorney if I am filing a Social Security Disability claim? 3. What Can I Do to Help My Own Claim?